Did you know there's a Peruvian restaurant in a mall food court in West Virginia? 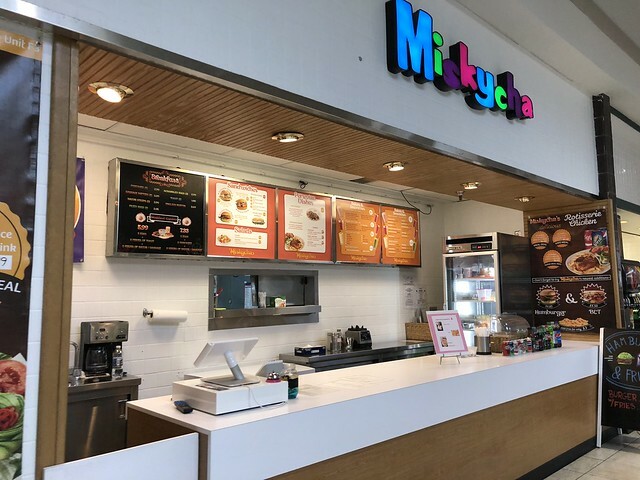 Miskycha, in Bridgeport's Meadowbrook Mall, is a juice bar with a variety of traditional dishes. 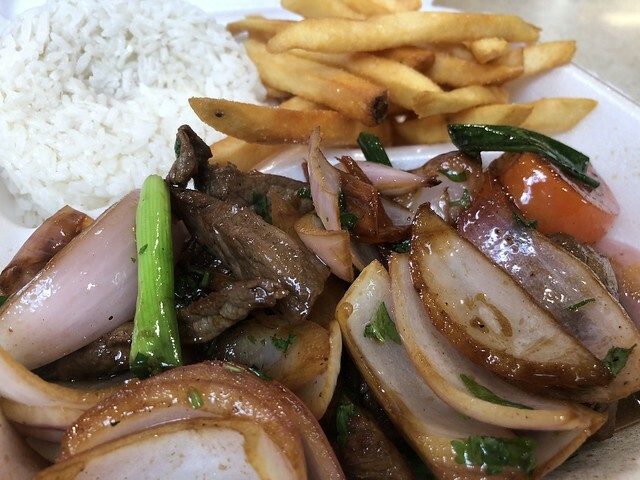 I ordered the Lomo Saltado, which is stir-fried steak or chicken with onions tomatoes, green onions and cilantro. 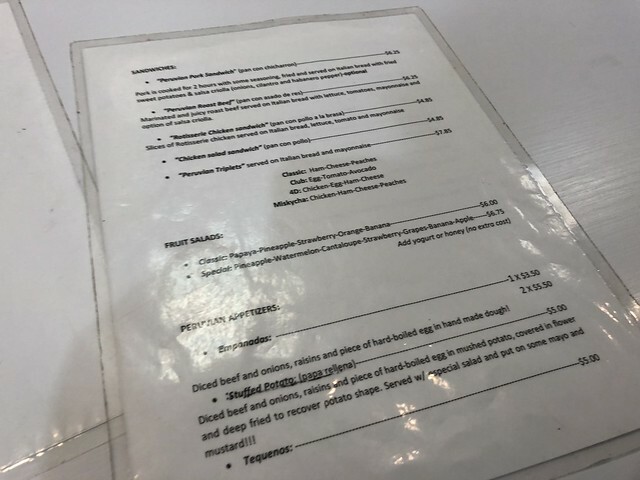 It's served with white rice and french fries. Delish. 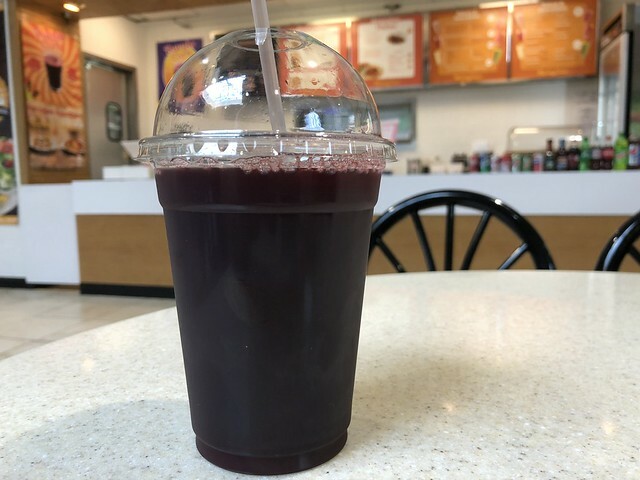 And this purple corn drink! 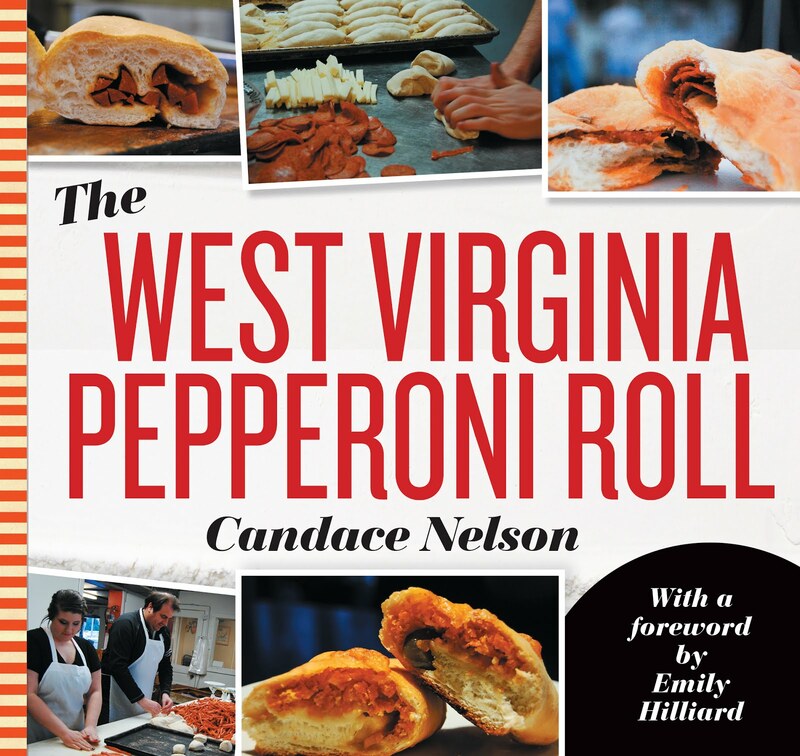 It's made with cinnamon, cloves, lemon, pineapple and apples. And it sounds different, but I loved it!